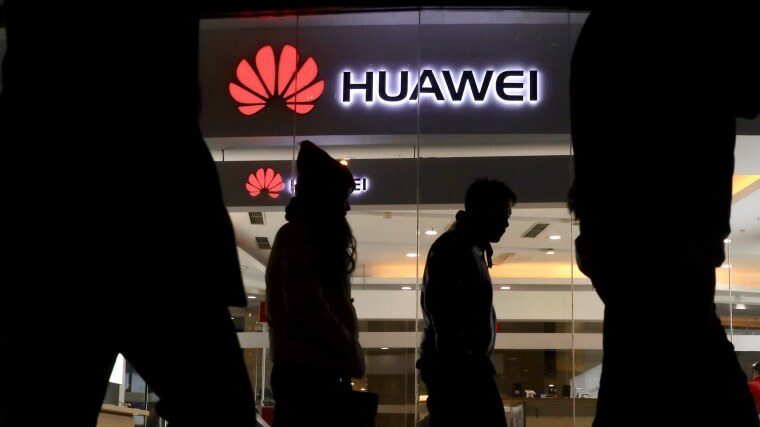 Along with Huawei's success has come suspicion about the company’s ties to China’s government, its willingness to overlook U.S. sanctions and the security of its systems. “Huawei is effectively an arm of the Chinese government, and it's more than capable of stealing information from U.S. officials by hacking its devices," Sen. Tom Cotton, R-Ark., said in February when he introduced legislation to block the U.S. government from buying telecom equipment from Huawei or ZTE, another Chinese hardware maker. President Donald Trump signed the the bill in August. The growing rift between Huawei and the U.S. has major ramifications for the 5G technology that is expected to provide the connectivity needed for a variety of future technologies, including the "Internet of Things" and self-driving cars. "Unless the U.S. and China stop competing with each other to be global hegemonies, this is going to be a systemic, long-term problem facing the U.S. and her allies for years to come," Kellermann said.